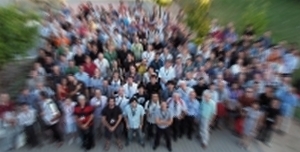 This conference is the ninth in a biennial series whose aim is to bring together people working in QCD and strong-interaction dynamics, both theoreticians and experimentalists. It took place on campus at the Complutense University of Madrid. 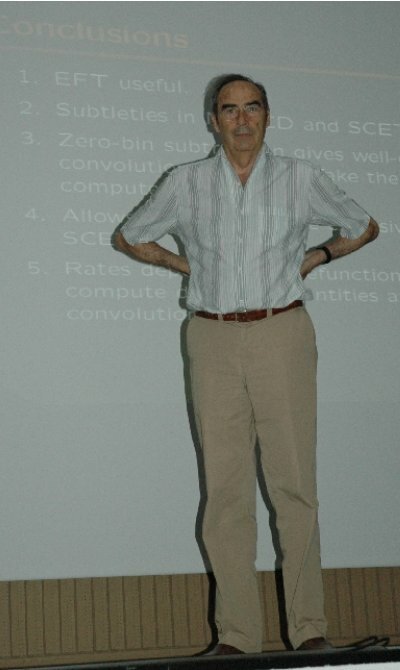 Paco Yndurain was perhaps the best known QCD practitionner in the Madrid area, and once in the faculty at this university, Complutense, before moving to UAM. He wanted to have a Confinement conference held in Madrid but passed away before being able to organize one. He would surely have been glad to see this edition. Those of us who collaborated with him would like to pay a tribute to his figure. May he rest in peace.